Nestled in seven acres of beautiful woodlands and gardens, Fairfield House is one of Nelson's most prestigious historic homes. Its spacious verandas and unique observation tower have gracefully overlooked the city since 1872. 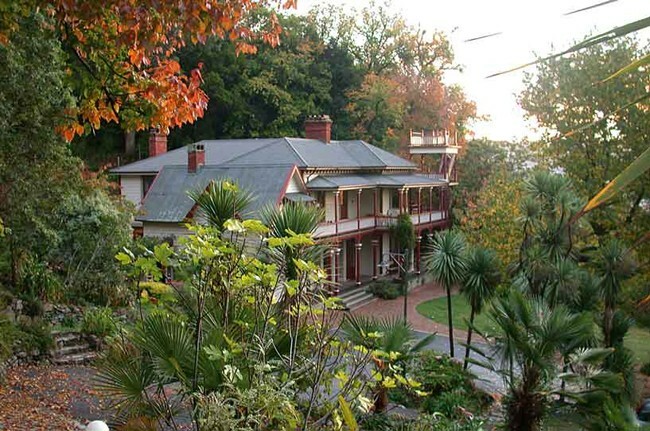 Now, lovingly restored to its former glory, Fairfield House stands as a unique tribute to community activism. It is, in so many ways, close to the very heart of Nelson. Fairfield was blessed as a place of peace by His Holiness The Dalai Lama when he visited here in 1996. Today, this unique heritage building is available for hire as the perfect venue for any occasion. Its beauty, warmth and grandeur are yours to enjoy. Tribal Dream Dance - Let Go and Dance... Blindfolded!